If you're a big fan of home improvement, then you've you've probably painted a wall or item in your day. Not only can it get expensive, it's also time consuming, and very often just plain boring. Waiting for paint to dry so that you can add another coat is, well…like waiting for paint to dry. So how do you use less paint and make it look like you used multiple coats? Why, with chalk paint, of course! Chalk paint is a water soluble paint that needs no stripping, sanding, or priming, which saves you both time and money. 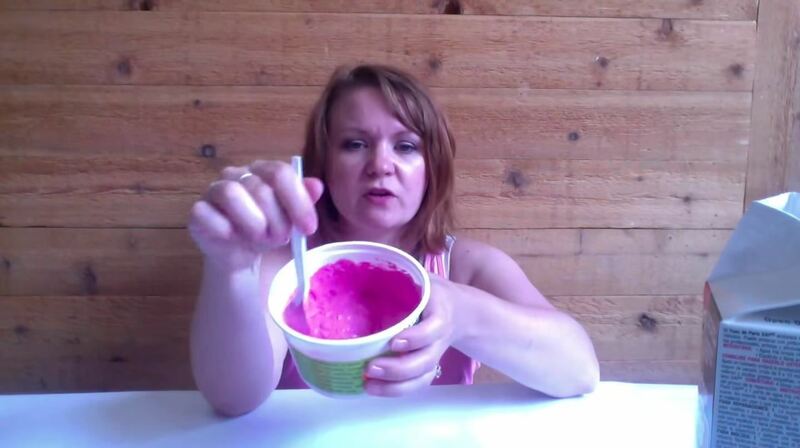 Janel Hutton shows us how to mix our own version in this tutorial. Dump your paint into a container. Use enough depending on what you are painting. Usually a sample container of paint will be enough to cover an entire piece of furniture. If you decide to paint a wall, only use half of the can of paint—you won't need the whole thing! 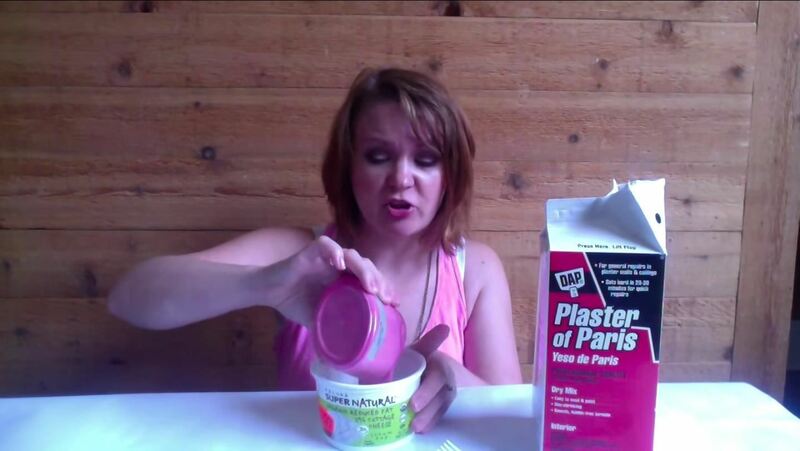 For every eight ounces of paint, use three tablespoons of Plaster of Paris. Mix the two until you get a mashed potato-like consistency. 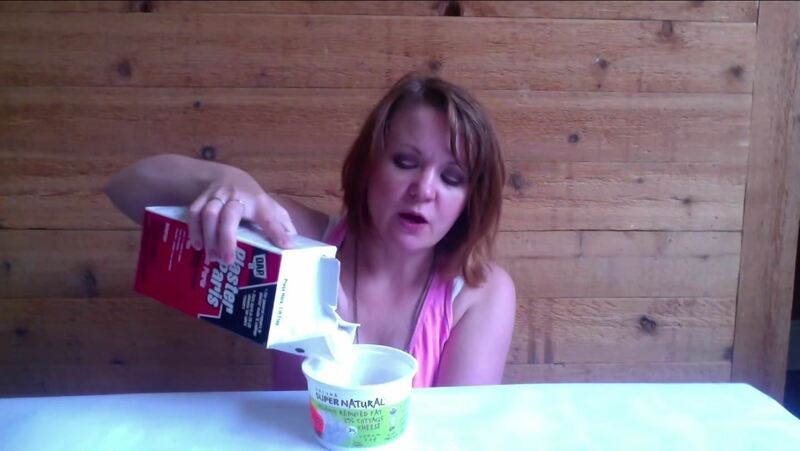 Add a tablespoon of water to get the paint smooth, and stir it in until the texture is equivalent to yogurt. After it is mixed, you are ready to paint! Chalk paint is mainly used for furniture, but you can use it for any surface. The Nellie Bellie suggests you use a flat paint, a brush instead of foam, a stained wax after the paint is dry, and paint one thick coat. This particular paint is usually used for shabby chic decor, but it can be made to adapt to any style. The best news, it only takes an hour to dry! The list of benefits for chalk paint is just about endless.